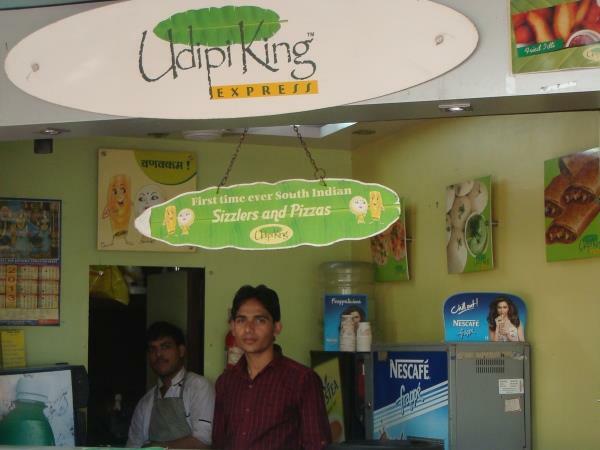 Udipi King Express - IndoreRocks!!! Exhaustive menu with different sorts of traditional & fusion dishes from the South Indian cuisine at this roadside kiosk of Udipi King ! Check out more on IndoreRocks.com for Indore's best restaurants, food festivals, hotels, events, cinemas, movies, attractions, places to visit, and much more !! The food is traditionally belongs to south india without any doubt tasty as any food available on thr streets of indore. The outlests are open in many distinct places byt the taste is sameand scrumptious. 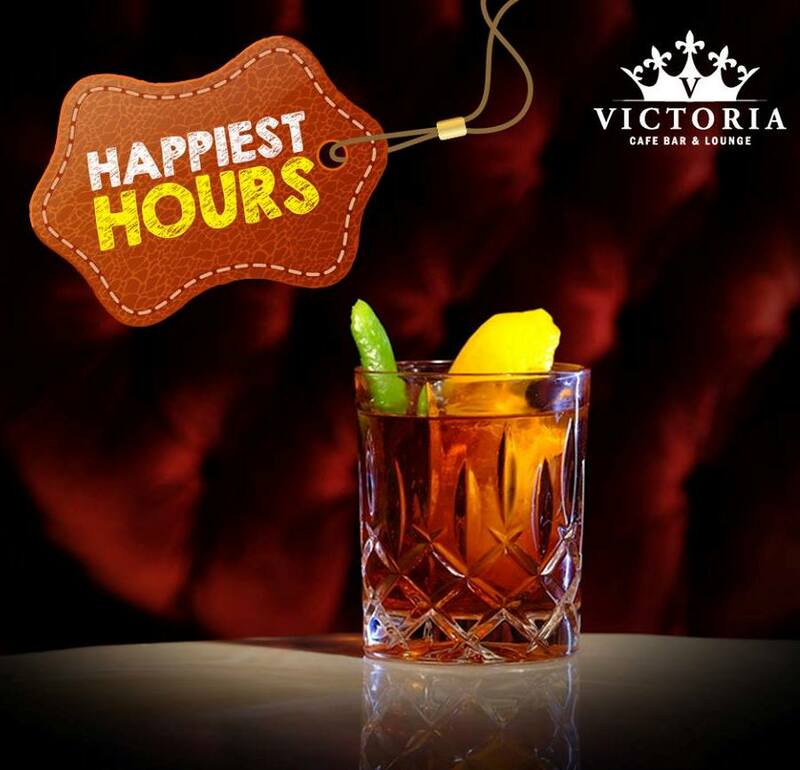 must visit indorians.